ashkenazi jews, biology 101, biology and behavior, biology matters, clannishness, different peoples is different (duh! ), europe, europeans, mating patterns matter, mtDNA, mtdna haplogroups, relatedness matters, romans, some thoughts, what did the romans ever do for us?, what's this hbd business all about anyway? here are a couple of thoughts on ashkenazi jews and the apparently high frequencies of mediterranean mtdna found in that population. i was going to include these in my response to prof. macdonald (prolly still will), but since that isn’t happening anytime soon, i thought i’d throw these out there. remember that these are just ideas, so don’t flip out on me! “Overall, it seems that at least 80% of Ashkenazi maternal ancestry is due to the assimilation of mtDNAs indigenous to Europe, most likely through conversion. 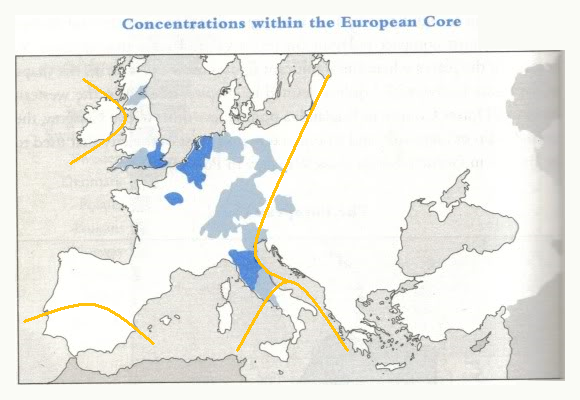 The phylogenetic nesting patterns suggest that the most frequent of the Ashkenazi mtDNA lineages were assimilated in Western Europe, ~2 ka or slightly earlier. Some in particular, including N1b2, M1a1b, K1a9 and perhaps even the major K1a1b1, point to a north Mediterranean source. It seems likely that the major founders were the result of the earliest and presumably most profound wave of founder effects, from the Mediterranean northwards into central Europe, and that most of the minor founders were assimilated in west/central Europe within the last 1,500 years. The sharing of rarer lineages with Eastern European populations may indicate further assimilation in some cases, but can often be explained by exchange via intermarriage in the reverse direction…. “It is thought that a substantial Jewish community was present in Rome from at least the mid-second century BCE, maintaining links to Jerusalem and numbering 30,000–50,000 by the first half of the first century CE15. By the end of the first millennium CE, Ashkenazi communities were historically visible along the Rhine valley in Germany. After the wave of expulsions in Western Europe during the fifteenth century, they began to disperse once more, into Eastern Europe. “These analyses suggest that the first major wave of assimilation probably took place in Mediterranean Europe, most likely in the Italian peninsula ~2 ka, with substantial further assimilation of minor founders in west/central Europe. There is less evidence for assimilation in Eastern Europe, and almost none for a source in the North Caucasus/Chuvashia, as would be predicted by the Khazar hypothesis, — rather, the results show strong genetic continuities between west and east European Ashkenazi communities, albeit with gradual clines of frequency of founders between east and west…. just a reminder: the romans were outbreeders. they avoided cousin marriage. the proscriptions against cousin marriage were stronger earlier in the republican period than later, going from no marriage to third cousins or closer to first cousin marriage being allowed by the 200s b.c. but changes to mating patterns and people’s attitudes toward them take time. cosider how long it took for northern europeans to start following the church’s cousin marriage bans in the middle ages — around 300 years in the frankish kingdoms. also, cousin marriage is legal in germany today, and has been (mostly) since the days of luther, but cousin marriage rates remain very low. so i doubt if the roman cousin marriage rates shot up dramatically after the 200s b.c. (although you never know). what i’m thinking is that the romans might have been quite okay with the idea of marrying their daughters off to some foreigners, especially since they didn’t have a tradition of marrying their cousins. jewish traders from the levant or wherever might not have had a hard time finding a nice roman girl to wed, either in rome itself or even in southern gaul perhaps. this could account for the “major wave of assimilation” in the north mediterranean that costa et al. think that they picked up in their mtdna analysis. that only “minor founders” came from western/central europe might’ve had to do with the fact that northern europeans like the franks didn’t really start avoiding cousin marriage until the 800s, so they might not have been ready to marry some foreigners at all at that point. and that there was very little introgression whatsoever from eastern europeans should come as no surprise, given that it appears that eastern europeans continued to marry their cousins and be awfully clannish until quite late. 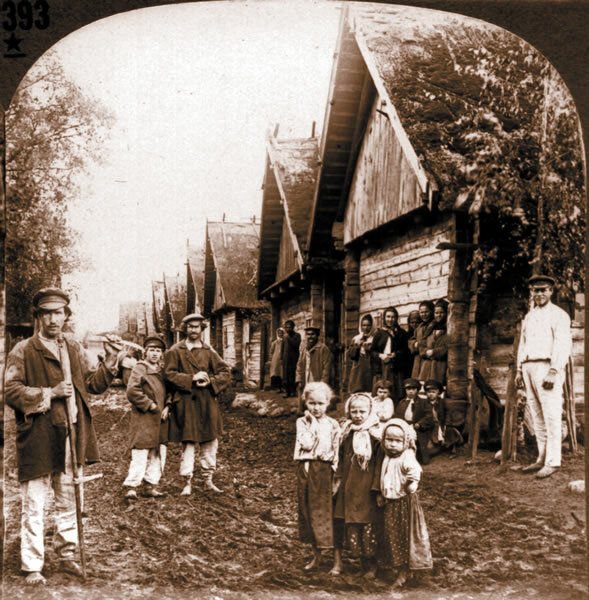 when jews moved into eastern europe, they would’ve encountered a populace that barely intermarried between its own members, let alone with some outsiders. unfortunately, i don’t know what the mating patterns of jews in the levant (or elsewhere) looked like in second or first centuries b.c. not sure that we can guess by biblical proscriptions like those in leviticus either. those were from an earlier time, so it’s not certain they were being followed by our guys in italy. and there was a lot of behavioral variety among jews during this era, too — everything from hellenized jews to pharisees and sadducees, not to mention the jews who thought that jesus and his (universalistic) ideas were pretty cool, so i suspect that there must’ve been all sorts of mating patterns in the middle east at the time. so who knows how clannish (or not) the jews in rome were. no idea. finally, icymi, i think the subsequent mating patterns of ashkenazi jews went like this. Further Research is RequiredTM. in any case, mating patterns — and marriage traditions — matter. see also: Genes Suggest European Women at Root of Ashkenazi Family Tree and Did Modern Jews Originate in Italy? relatedness matters, where does culture come from? altruism, biology 101, biology and behavior, biology and culture, biology and history, biology matters, different peoples is different (duh! ), mating patterns matter, relatedness matters, renaissances, The Big Questions, w.d. hamilton, where does culture come from? i like the big, probably impossible to answer fully questions: where does culture come from? where do institutions come from? where do renaissances come from? i don’t have the answers to those questions. nor am i under any illusions that i’ll ever be able to answer them. but am i very certain that they cannot be answered without taking into consideration human biology and biodiversity along with more conventional explanations drawn from history, economics, etc., and so i like to periodically bring them up.